Photonix PX-G101 VOICELINK Singlemode and Mutimode PTT Talkset provides a testing technician with a quick and easy voice communication link over a single fiber connection. 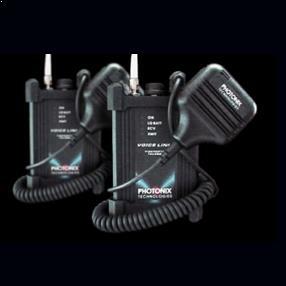 The PX-G101 features single fiber operation (SMF), an easy to hear speaker/microphone design, battery level indication, extremely durable aluminum construction, watertight carrying case, easy-to-change 9V battery, and compatibility with many of radio accessories including noise cancellation headsets and ear transceivers. 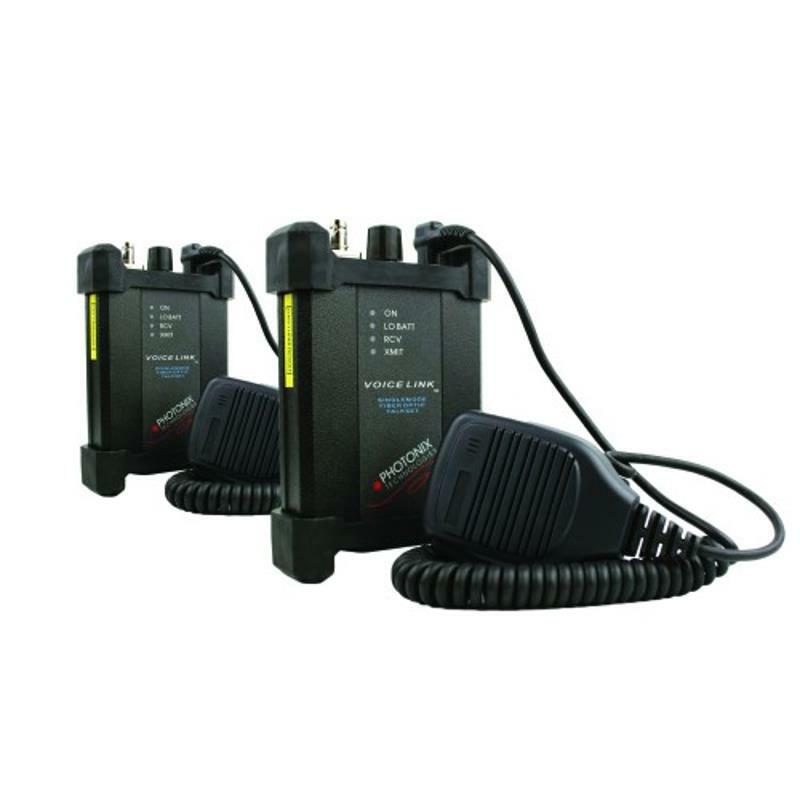 Photonix PX-G101 VOICELINK Singlemode and Mutimode PTT Talkset allows communication during testing or troubleshooting when conventional phone access is not possible or when radios and cellular phones are prohibited or otherwise not an option. It's hard to get smart phone to communicate, when we are in basements. Photonix talk set is a real saver then. Good tool providing good quality voice. We cannot use cell phones to cummunicate on the job, when testing fiber. Photonix voicelink has been a real saver, as we can use it when testing fiber. It also provides a good quality voice communication. Made in US too.